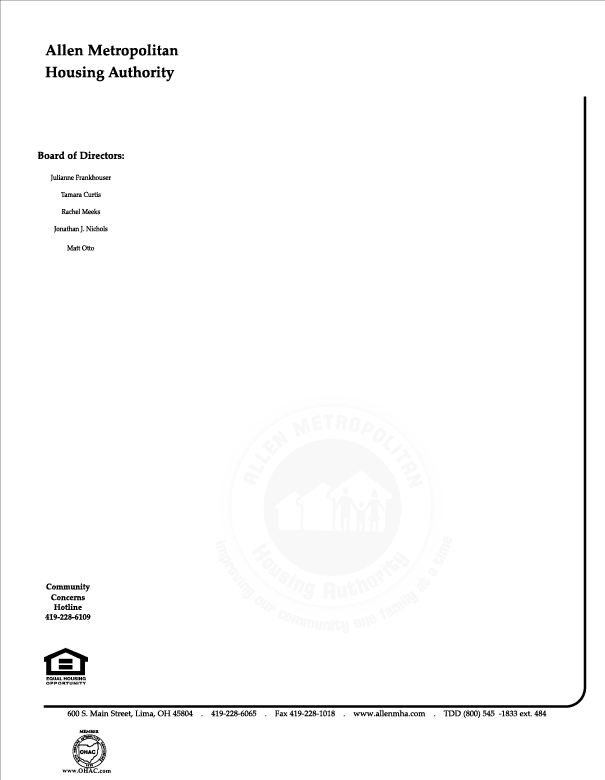 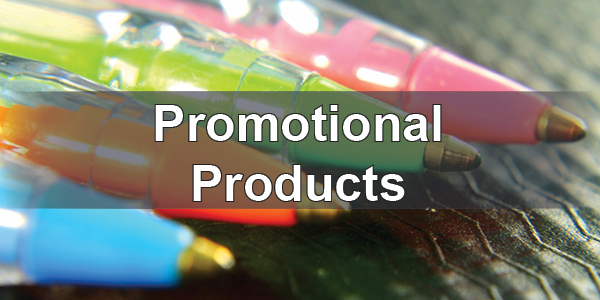 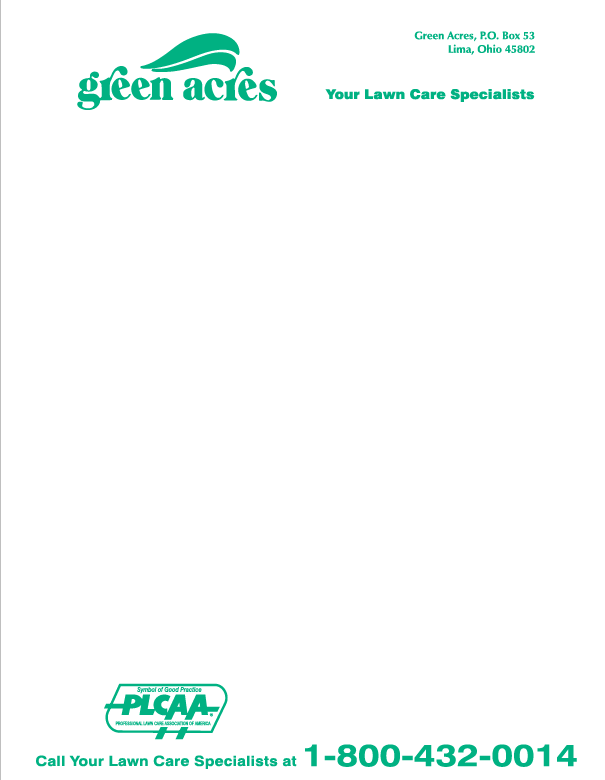 A well-designed letterhead tells your customers that you're professional and someone they can trust. 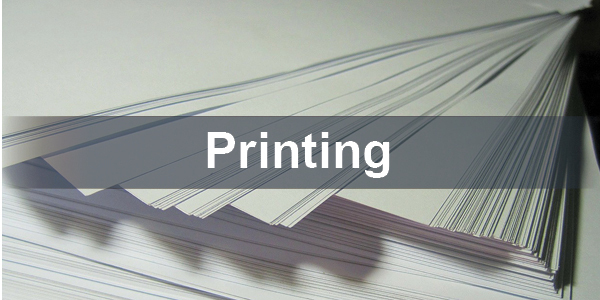 We have a wide variety of paper stocks from smooth & glossy to thick & textured to help you create the image you want. 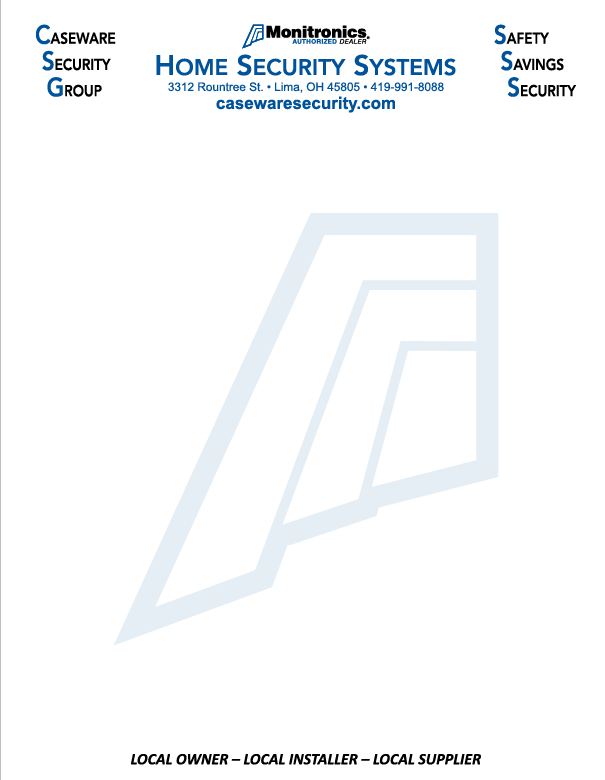 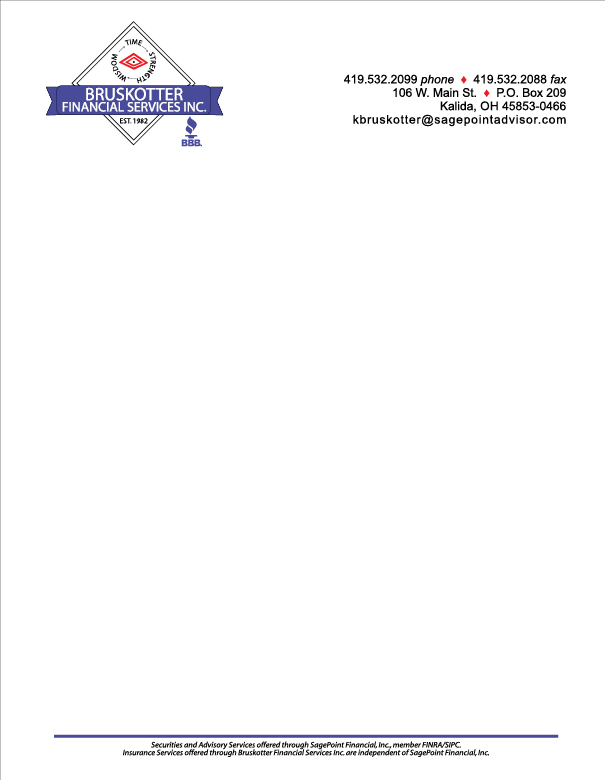 And don't think that letterhead is just for businesses. 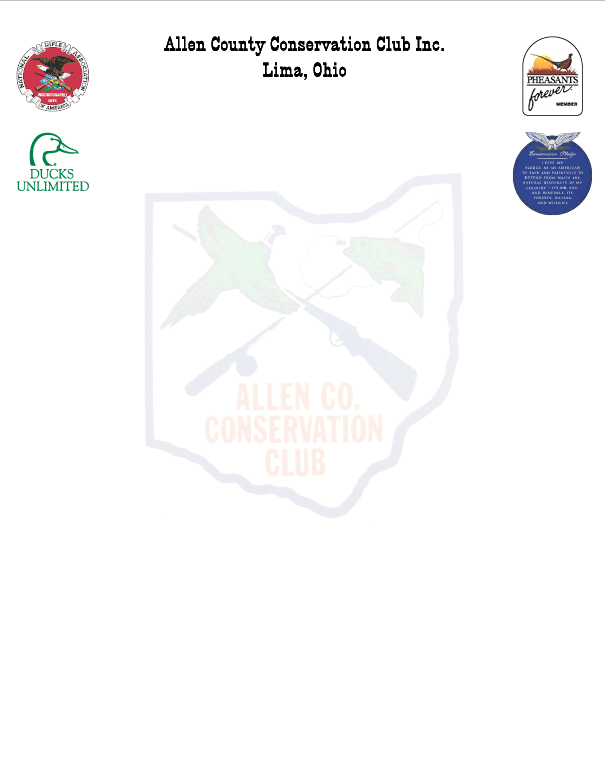 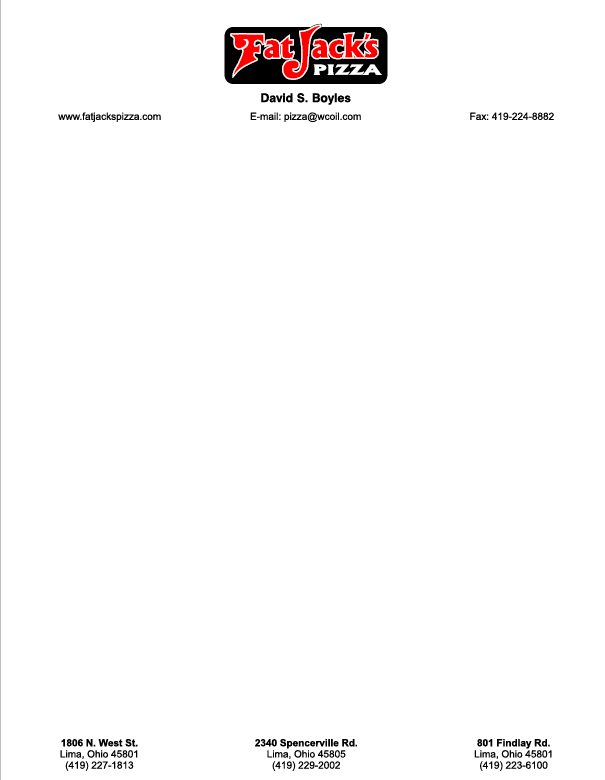 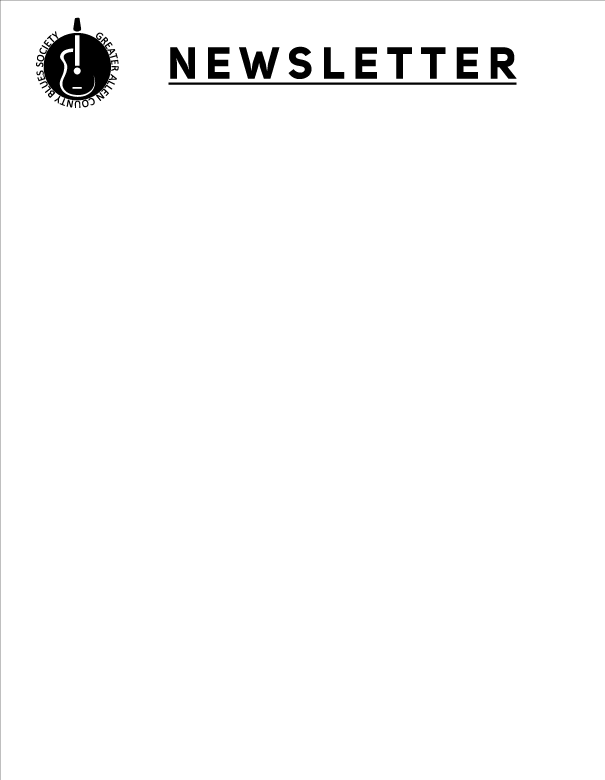 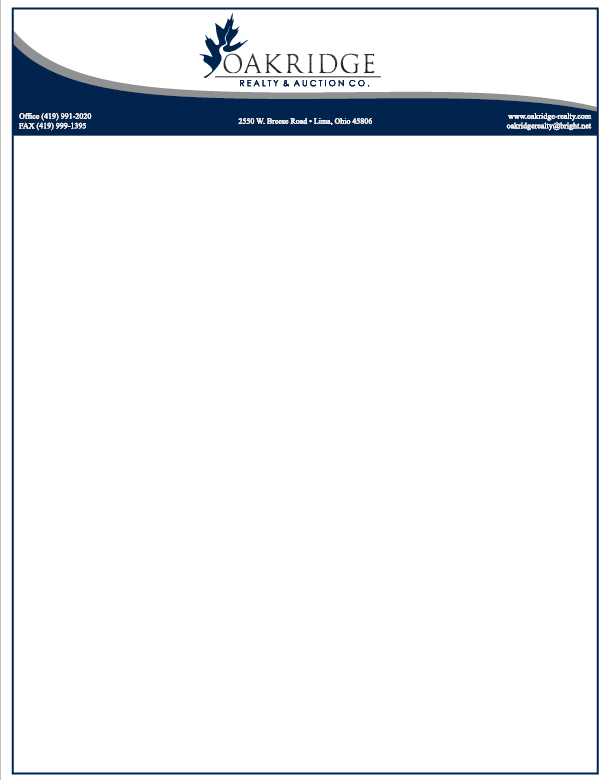 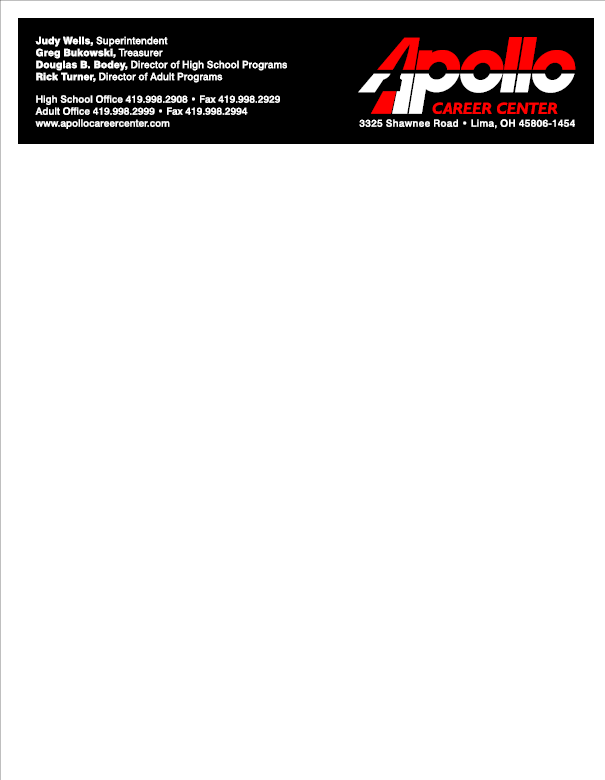 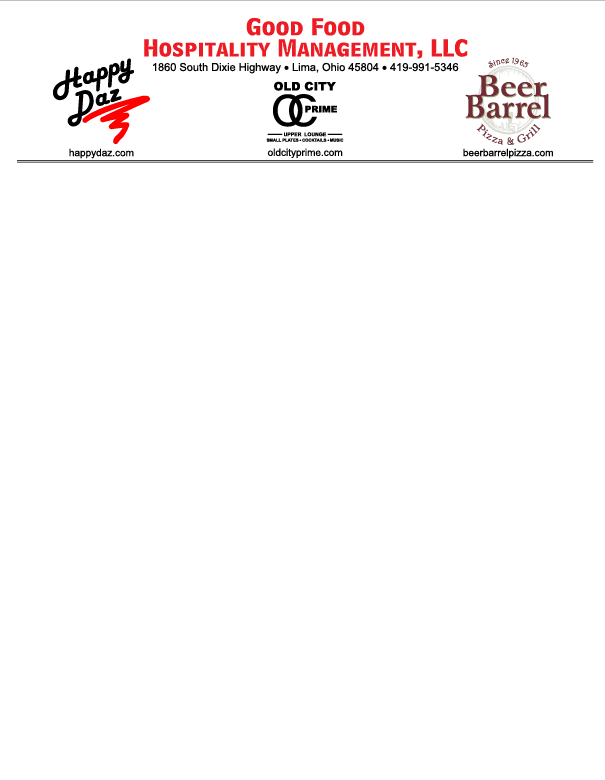 We can make letterhead for personal, group, or team correspondence. 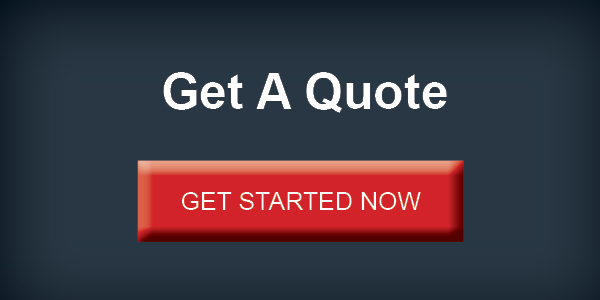 It's very affordable and makes you look great.